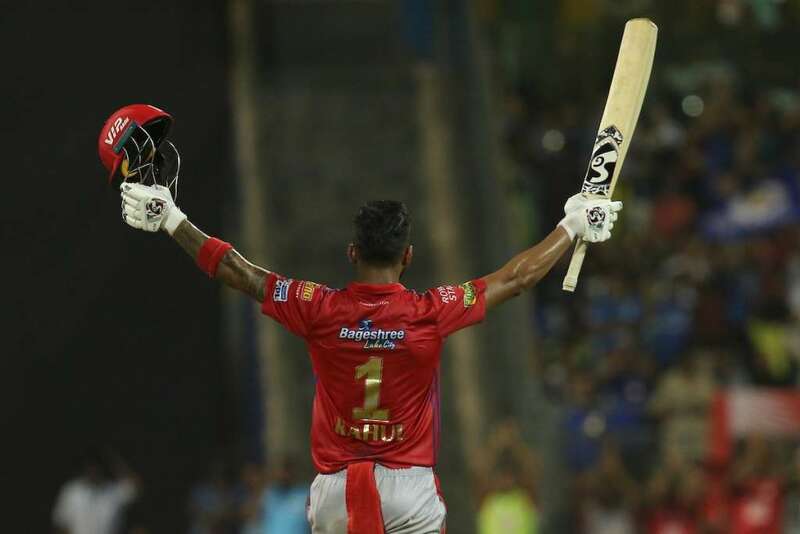 The 12th edition of the Indian Premier League IPL 2019 is going on a strong level for KL Rahul. He seems to have started from where he left off in 2018. The IPL run-machine was slow to get off the blocks, but once he settled in, there’s no stopping the opening wicket-keeper batsman. 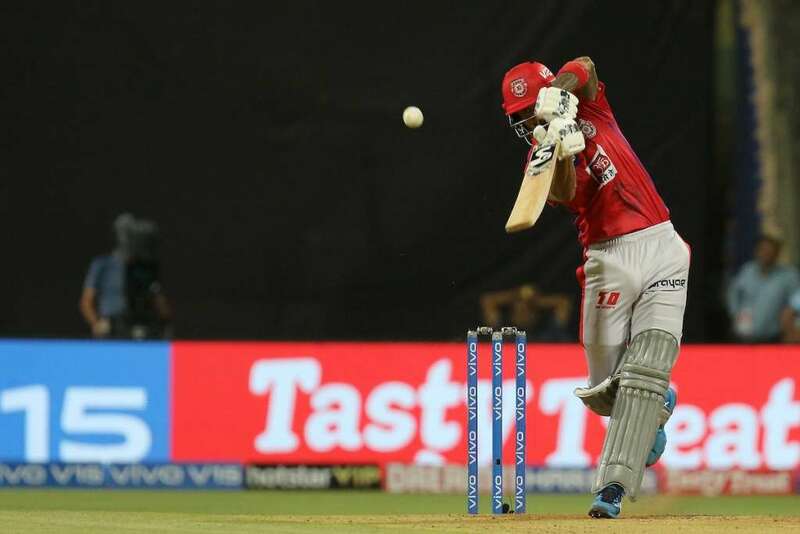 Three fifties and an unbeaten century later, Rahul has shown his character for Kings XI Punjab in IPL 2019. He is also perhaps someone who could actually go on and make the difference for the side as far their chances in the playoffs arise. The dashing batsman’s form is something the northern franchise will be keen to build on and go the distance. It has been a fine display by the Karnataka batsman, who is showing that he can be looked upon more than just a squad player in the Indian cricket team for the upcoming ICC World Cup 2019. With the ICC World Cup 2019 less than 50 days away, the timing for Rahul hitting form is near perfect. He has shown his credentials and eye for runs which makes him a sorted player in any T20 franchise. Rahul isn’t a one-season wonder. He is replicating his heroics for the second successive year and KXIP couldn’t have asked for more. Rahul has already amassed 317 runs in the ongoing season and he holds the card for the side’s good showing this term. Now coming into the ICC World Cup 2019, the right-handed batsman is generally being eyed as a back-up opener. But going by what we are seeing, he can now also push someone like a Shikhar Dhawan to nail a place in the starting XI. This is a strong situation for India and credit to Rahul where due. Here we analyse why Rahul’s strong IPL form augurs well for India in the upcoming ICC World Cup 2019. India can go into the World Cup knowing that they have three strong players in the ranks and can rotate the same if needed. All teams play nine matches before the semi-final round and even if someone runs out of form, there is this solid depth awaiting. Rahul hasn’t played much ODIs though (14), but this is the right time to invest in him as he is the in-form batsman. The major question for him will be that whether he can carry on the good work in England where the conditions are different. But that’s a challenge Rahul will cherish. He knows that the World Cup being such a coveted tournament comes once in every four years and a player has to take his game to the next level. Rahul has been with the Indian team for quite a while now and he understands what’s the need of the hour. Rohit Sharma and Dhawan are India’s go to options for the World Cup as openers. The two senior cricketers have been hugely successful in the past few years and they have done remarkably well as a pair upfront. The runs have come and their experience is something that bodes well for the Indian team. With Rahul providing that extra bit of cushion, there could be a sense of comfort in the ranks. Also, the KXIP batsman is better suited as an opener rather than any other position. He has been donning the opener’s hat across formats and even in domestic cricket.. Why change that momentum? Rahul’s utility as a top order batsman needs to be taken care of by the Indian side. Rahul’s form can be cashed upon by Team India during the World Cup. And one can feel that he can be the ideal player to open the innings alongside Rohit when needed. Dhawan’s inconsistency means it could put the Indian team in a spot of bother. Dhawan has been terrible in IPL 2019 so far and he hasn’t fired for Delhi Capitals. The southpaw was traded in by DC to give the side a solid start and take the game to the next level. but that has been missing. Dhawan’s struggles can be seen and he has hardly gone going. A poor strike-rate has hampered his cause as well. With the ICC World Cup 2019 less than 50 days away, going into the tourney with solid form is key for players. And Dhawan’s lack of confidence could serve as a stumbling block. That’s where someone like a Rahul comes into play. What India can actually do is give Rahul the license to express himself at the top and play freely. Dhawan can be the back-up instead. Rahul can bring solidity to the table. He needs to be trusted in the ODI format. This is the best moment where he can be counted upon. His aggressive nature can allow Rohit to play his natural game. At the moment, Rahul’s form is key and he will be eyeing to make the most from it with the World Cup around the corner. It remains to be seen in what capacity do India use Rahul. But going by what’s on offer, the best bet would be to utilise him as an opener and back him for a while. Being in form is a crucial factor that can determine success and Rahul has all the credentials to perform well and show he is more than just an IPL player. KXIP are currently fourth in the table with four wins and three losses. They could have had a few more victories, but the middle order has stalled them on occasions. A lot of expectation has been riding on the top order. 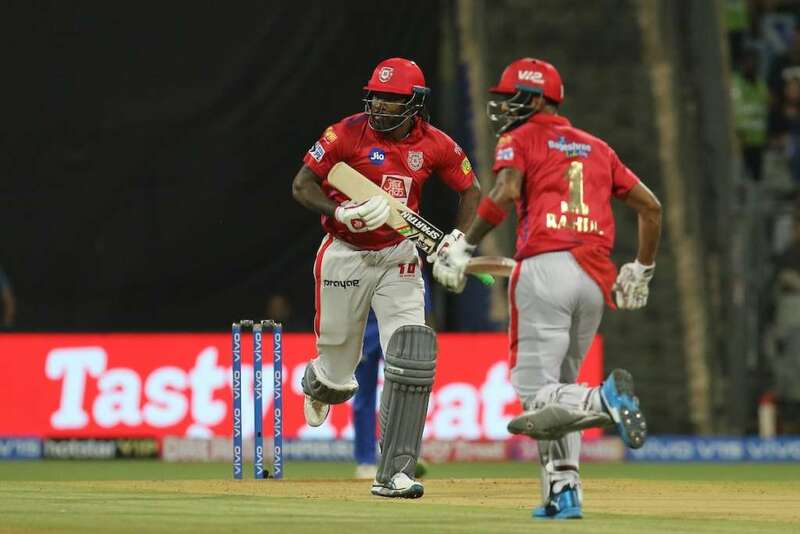 Besides Rahul, the likes of Chris Gayle and Mayank Agarwal are the players being counted upon to get the runs. So far these players have been doing well. KXIP have developed into a better unit this season from last term and credit goes to R Ashwin for his superb captaincy skills. And to have someone like Rahul taking the charge and rallying the team around him, it could go on to determine KXIP’s campaign. Rahul has shown that he can play the long innings on a consistent basis and take his side past the line when required rather than scoring briskly and getting out. This sense of responsibility means a lot. What KXIP need is the other batsmen to come in and be more responsible. If they can support Rahul, one can expect the side to push for the playoffs and then we all know anything can happen. PreviousWhat’s Been The Issue With India’s Top Order Batsmen In IPL 2019?